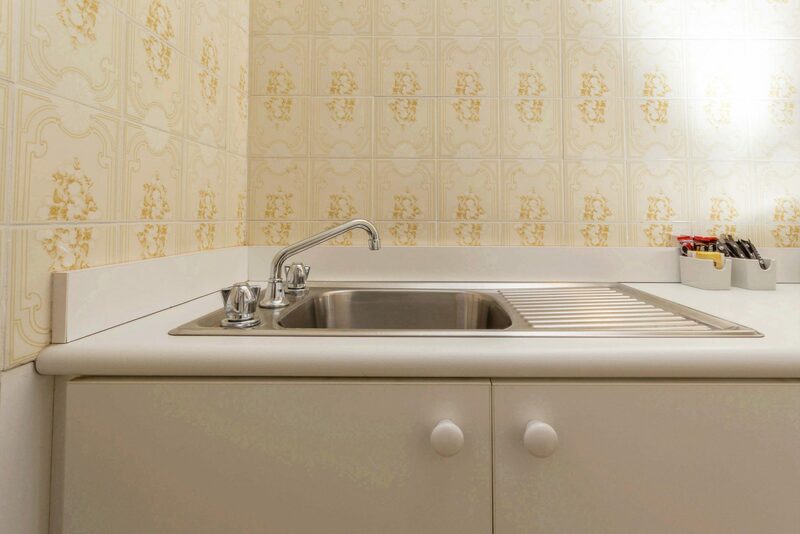 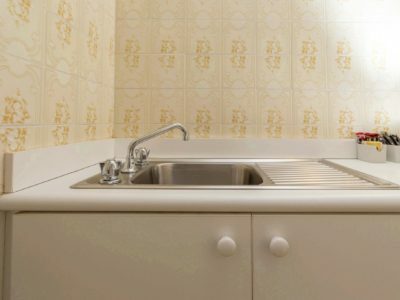 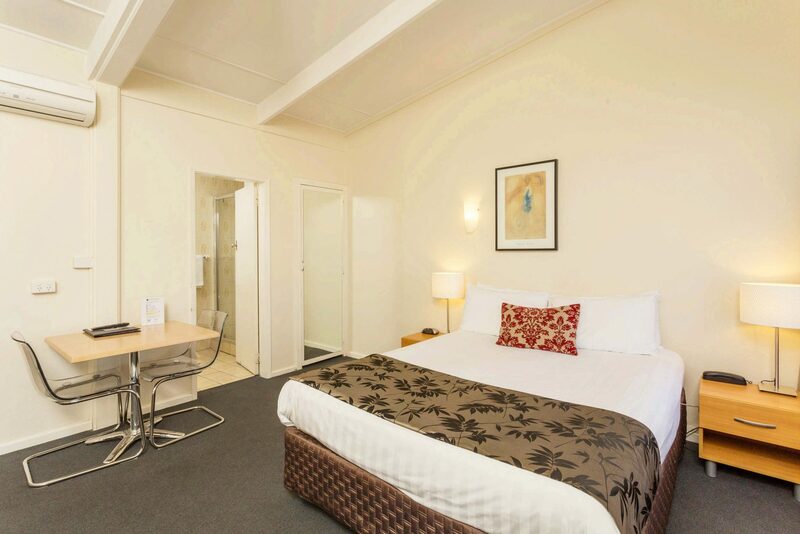 Make your stay feel just like home with your own kitchenette and space in our Deluxe Twin rooms. 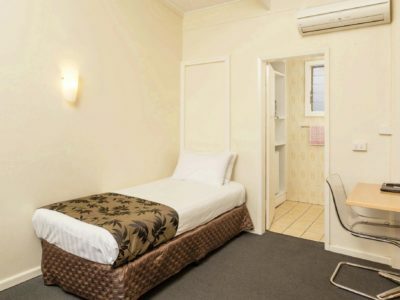 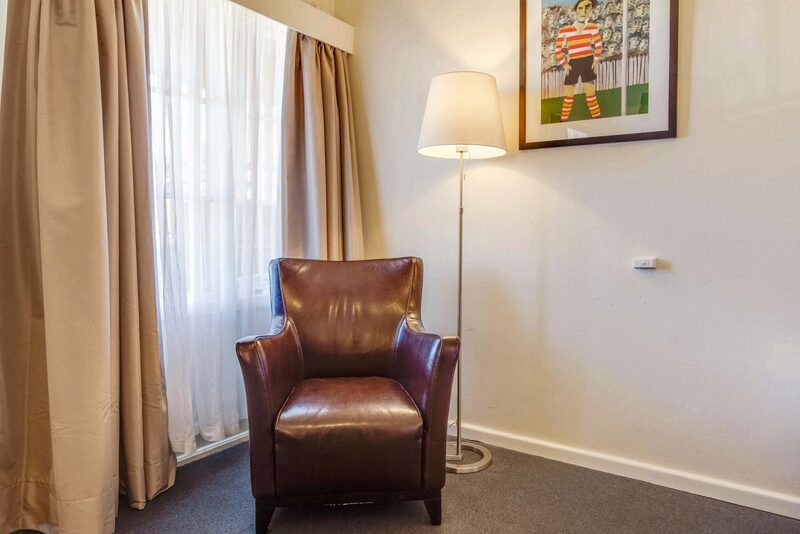 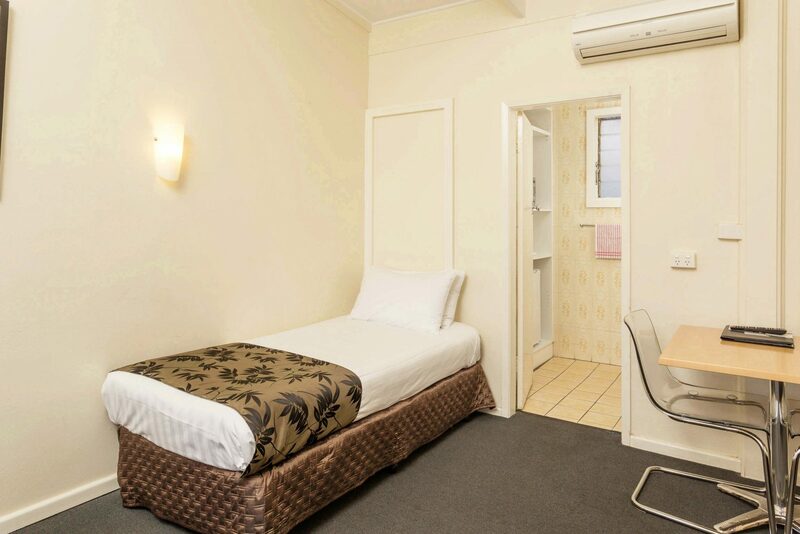 A spacious room located upstairs with a queen and single bed. 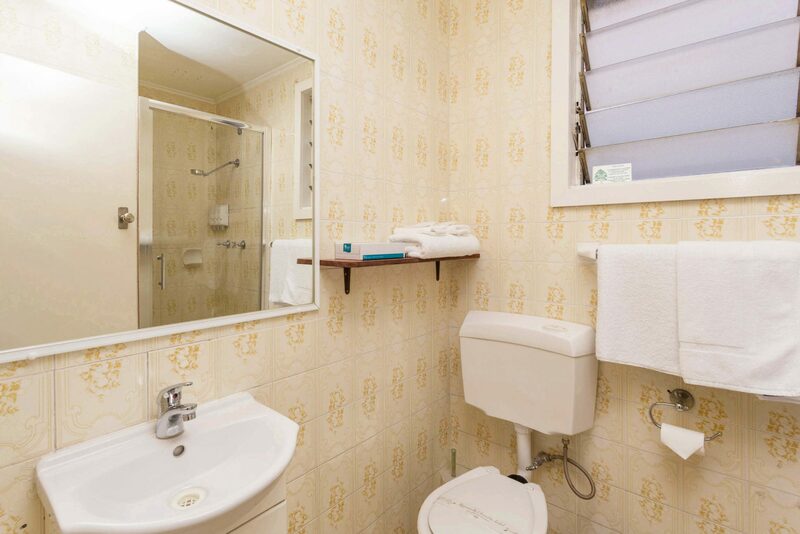 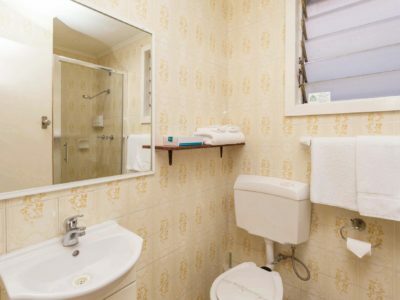 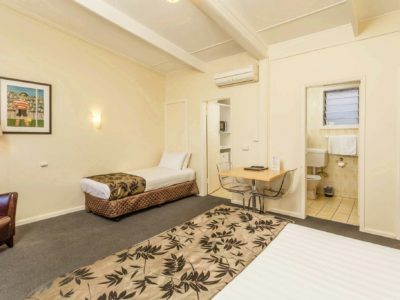 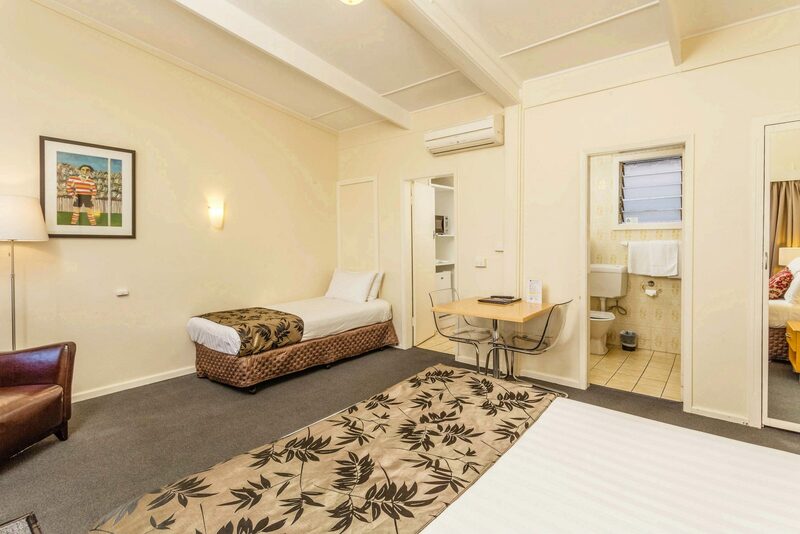 The deluxe twin rooms also include a kitchenette and shared verandah. 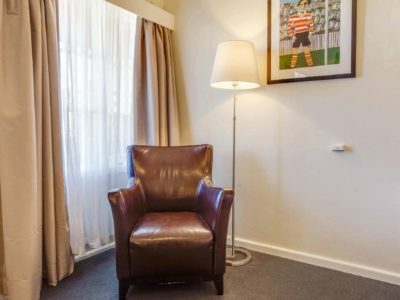 In the morning, we can arrange a cooked or continental breakfast delivered to your room or perhaps head around the corner to Jardine’s Café for a barista-made Campos coffee.